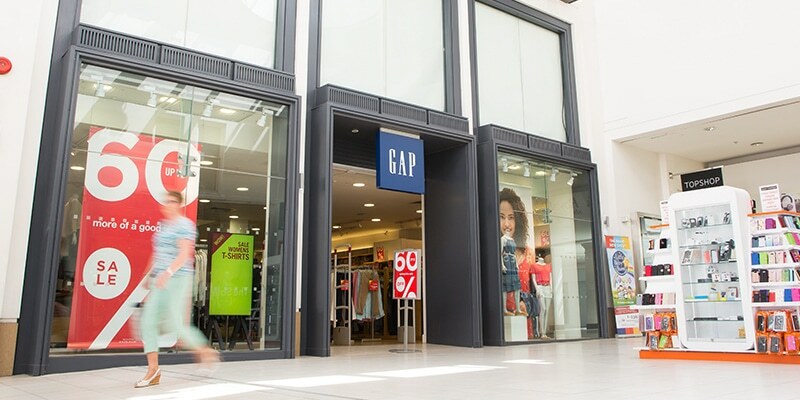 Founded in 1969, Gap is a global fashion and accessories brand focused on delivering casual, American style. 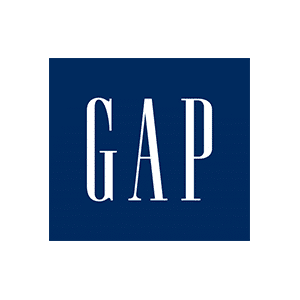 Gap’s collections for adults, kids and baby are a modern interpretation of Gap’s denim roots and signature pieces that are a staple for every wardrobe. Gap embraces a youthful, infectious spirit and the freedom to express individual style. To see the latest collection visit us on the upper mall.